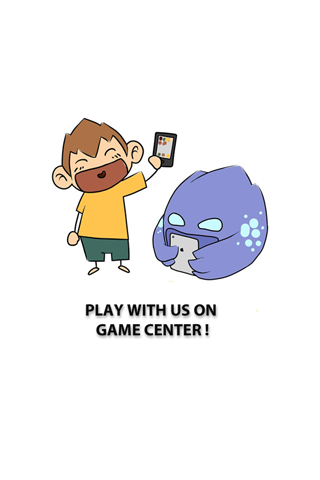 Home> Mobile> Games> iOS iOSAndroid> Arcade ActionAdventureArcadeBoardCardCasinoDiceEducationalFamilyKidsMusicPuzzleRacingRole PlayingSimulationSportsStrategyTriviaWord> Juky Run - Free comics inside ! 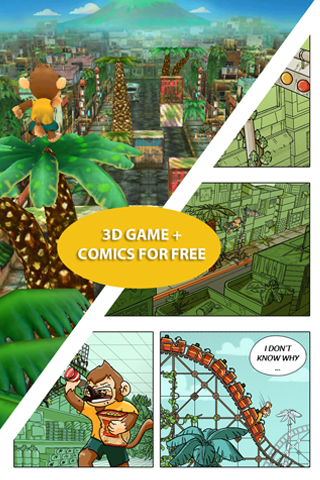 Juky Run - Free comics inside ! 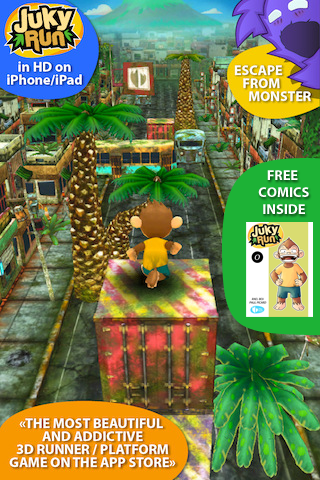 500.000 downloads for Juky Run! 500.000 people addicted to Juky Run can't be wrong! 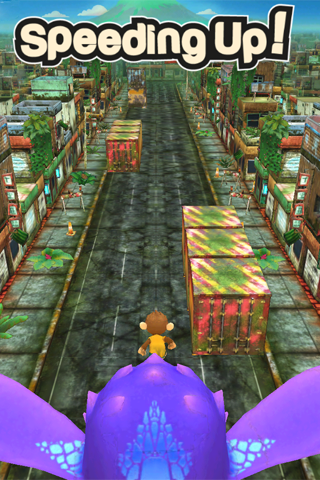 Help Juky to escape from that mysterious monster in a post apocalyptic city ! Features amazing HD graphics and extremely addictive gameplay. This is probably the most beautiful 3D Runner / Platform game you've seen on a iPhone.